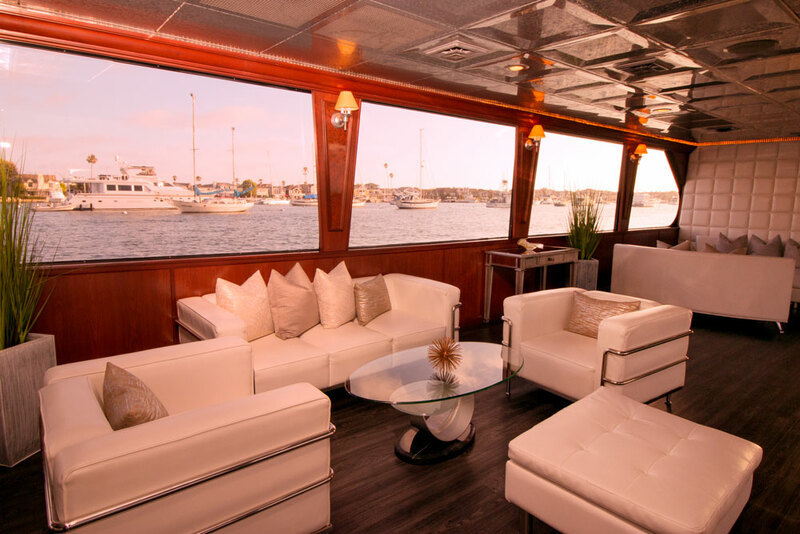 book on the most sought after yachts in all of orange count and Port of Los LOS ANGELEs. 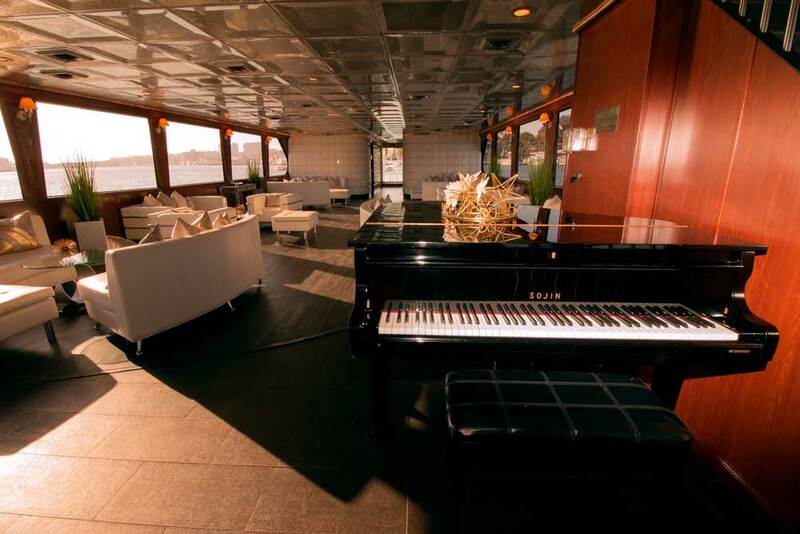 VIEW NEW LUNCHEON CRUISE PACKAGES! 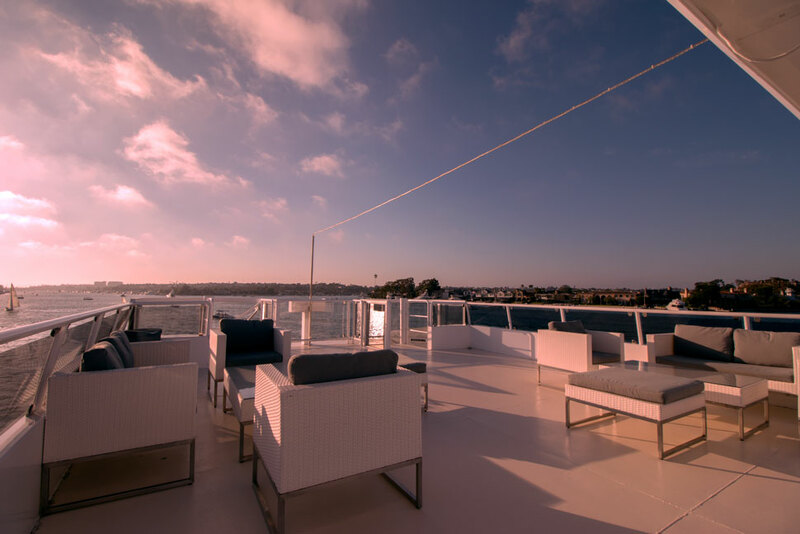 Pacific Avalon Yacht Charters is the Corporate Yacht Charter of Newport Beach, and is the Owner/Operator of the Ambassador + Royal Princess luxury yachts. 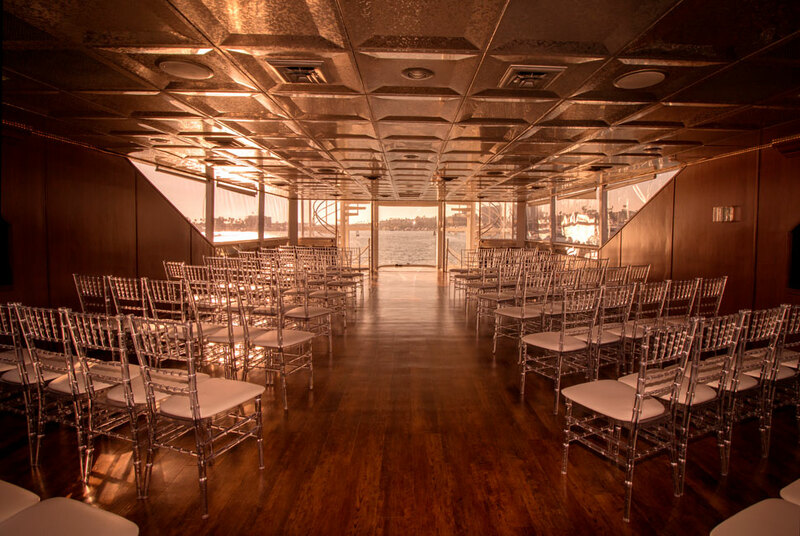 "Thank you so much for everything – The dinner cruise was fabulous ! The food and service were outstanding." "I just wanted to thank you and your team for providing a fantastic experience for our group’s final dinner on July 28th. 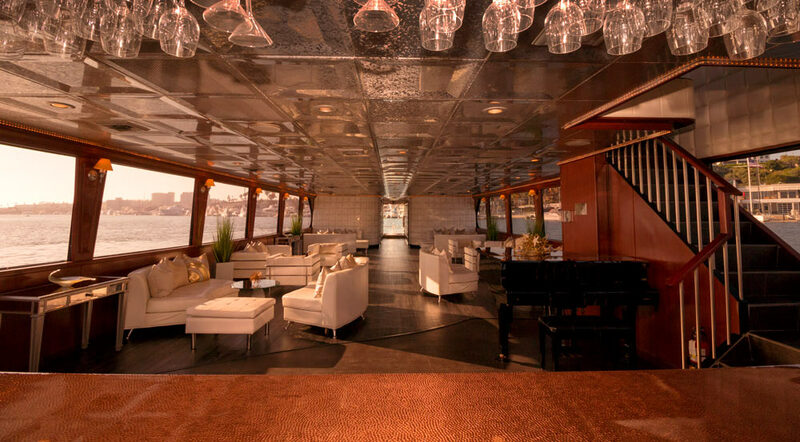 Our guests were not sure what to expect and was completely stunned by the beauty of the vessel. The crew was excellent and top notch in the services they provided. I truly appreciate the experience and thank you so much for being so easy to work with. I truly appreciate Pelican Hill for recommending you to me." "Everything went really well and all of our associates had a good time." Click packages below for details. Decided to do my employee party in the Ambassador last Saturday 12 noon to 4 and it was a blast~! 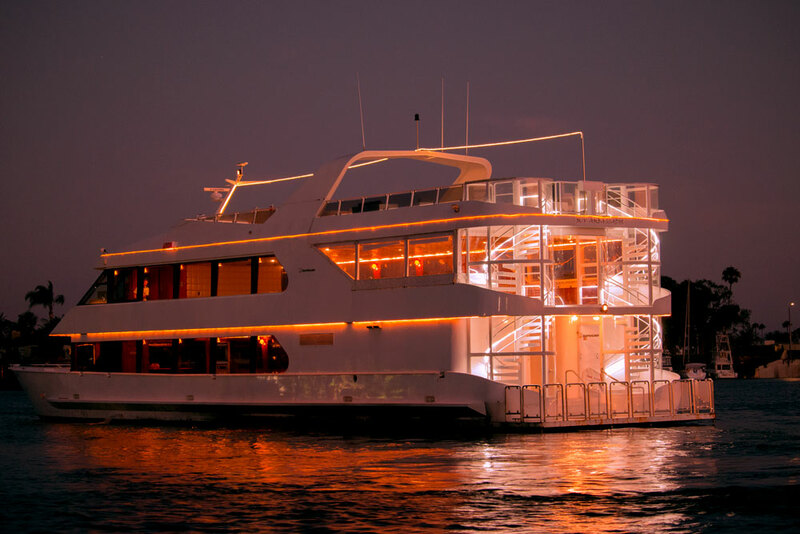 ...I have gotten so many thank yous from my employees and they all had such a great time that I would not hesitate to do my party in this boat again.